I’ve never met anyone who wanted to avoid Chanukah, the way some joke about postponing Pesach. Chanukah is easy. There’s no obligatory home cleaning, unless you invited family for a party and feel the need to tidy up. There are no melachot and no actual festive meals. 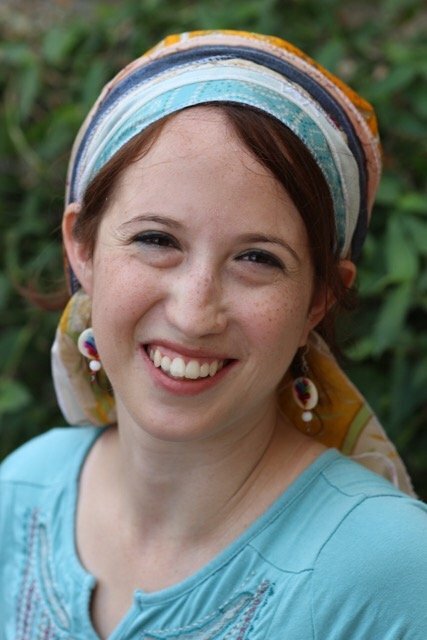 It’s practically chol hamoed—for eight days straight! It’s also the perfect opportunity to emphasize family and relationships and this is made easier because so many schools finish early or close for winter break. Sure, we have family dinner together most nights of the year but, they’re accustomed to that. A week of specials gives everyone something to look forward to and makes each day a little less mundane and a little more memorable. And, while you’re making those memories together, you’re also nurturing the traits that both children and adults alike need, to live together, fulfilled and happy. We all need a measure of wide-eyed fascination every once in a while because the thrill of discovering something new and wonderful helps us turn off the cynical voices in our adult heads, while playfulness is a great quality to share with your family. Practically, that means you’re never short of Dad/Mum Jokes to make your kids groan (but secretly laugh at.) The attributes of bravery and empathy encourage siblings (and spouses) to see the other side, acknowledge wrongdoing and start again. The characteristics of generosity and gratitude allow you to see your place in the family, be thankful for everyone else’s roles and be magnanimous enough to forgive, when loved ones make mistakes. 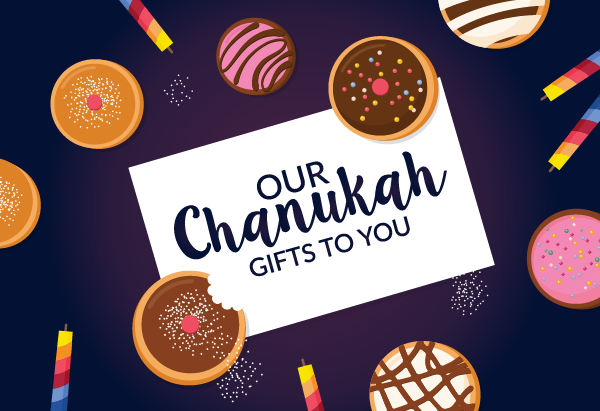 We focused on these traits for good reasons when we created the gift that keeps on giving last Chanukah. 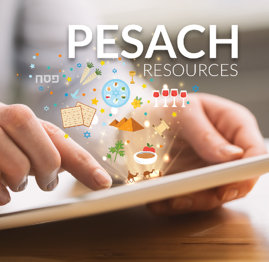 It’s a great resource containing some of the best research about living a contented life as pertains to Chanukah. To that end, we’ve put together a list of ideas to ensure Chanukah is simple but special. Family game night. The give and take inherent in games is both a great crowd pleaser and great for the middot. Even more telling if it’s a new game, as it’s bound to take longer and require more patience. Reading and drama night. Not everyone likes reading, but people like being read to and if you can manage it; new books and comics are always exciting. Before you sit down to read: tell, act and recreate the story of Chanukah. The children finally get to make a show that you can’t wait to see. Chanukah improv will be hilarious, so charge your cameras. This is perfect for a long, winter Friday night. Masterchef family cook off. Everyone needs to decide what they’re preparing for the party and then make it. Homemade sufganiot? Latkes? The best team gets to choose the movie for movie night. Party night. Being around extended family is important too. Although, bear in mind my friend’s mother’s adage: Thank God everyone stayed in character. If the party isn’t at your house and is still local, it’s nice to walk the neighborhood to see the chanukiyot. Music night. This can take the form of a jamming session, kumsitz, karaoke, a dance-like-you-just-don’t-care session and watching all the Maccabeats and Six13 videos back to back. This idea is ideal for a Chanukah melave malka on motzai shabbat. Movie and Pizza night. The winning team from your cook off picks a movie. Chesed night. Ideas include visiting an elderly living facility or helping out at a soup kitchen. Craft or messy night. Encourage crafting and making simple gifts for each other. Or, if you have nerves of steel, this could be messy craft night: Take out all the kinetic sand, play and plasticine—or just go to a clay café. 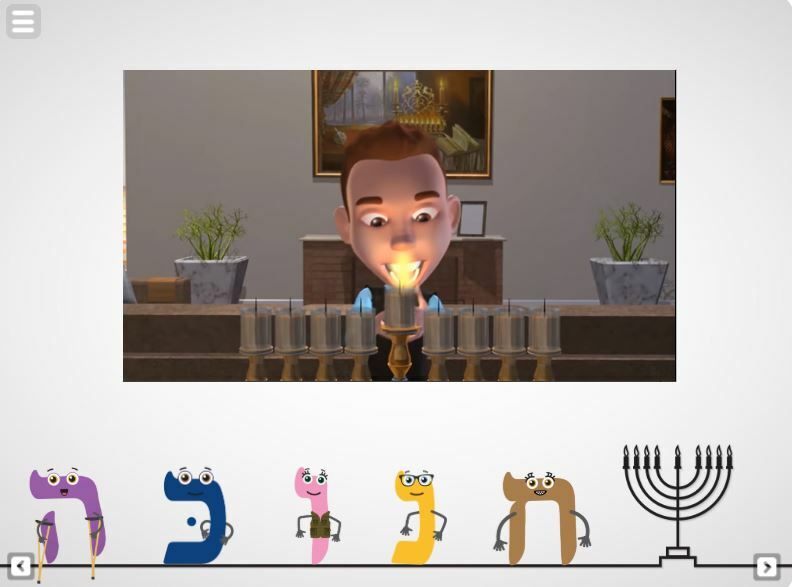 Last but not least, don’t forget to check out my personal favorites: Benny’s Chanukah story and the Micha Gamerman family choir singing a medley of Chanukah hits, appropriate for your music and song night. Benny is the best narrator, you’ll agree with me once you hear it. As for the family choir, it’s the dancing hey on crutches in the foreground, the boogying zaida and the idea of Jews living by themselves by a lake that made me smile. These cute, animated kids are jamming in the Bet Hamikdash and having a whale of a time. Singing along is just going to happen. Don’t fight it.